ONE Global Design and Mannington Commercial have collaborated to develop award-winning floor covering products. The five patterns of the Infused LVT collection and the four Intrinsic carpet tile designs were introduced at NeoCon 2016. The Infused LVT patterns, each a representation of an iconic image from the cities that collaborated in the design, was awarded best of NeoCon Silver as well as an Interior Design HiP award. The four Intrinsic carpet tile designs, inspired by Eames Power of Ten, while taking cues from patterns found in nature, won a ‘Likes’ award from Metropolis magazine and was an Interior Design HiP Honoree. 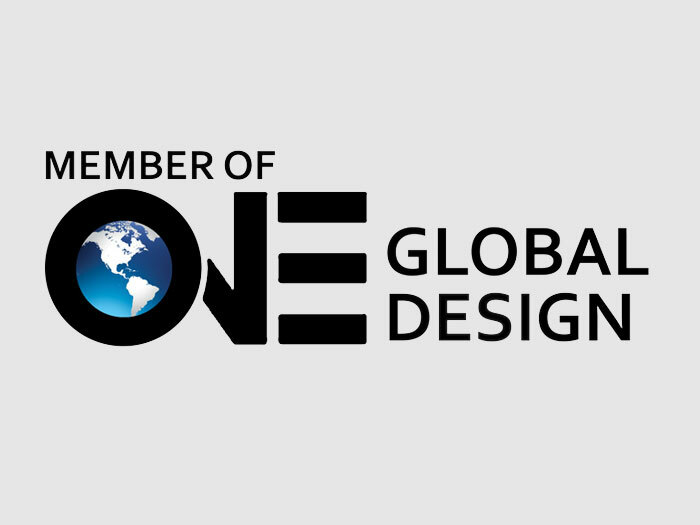 ONE Global Design is a network of principal led design firms in 18 cities in the US, Canada, and Mexico. The firms provide seamless architectural and design services to their clients despite the project location. Collectively, ONE Global Design would rank as the 6th largest firm in the country, with more than 500 professionals. Visit www.oneglobaldesign.com. Design(ers) @ Work: Beginning of June One of Boston’s Landmark Developers has a Newly Designed Office Space!